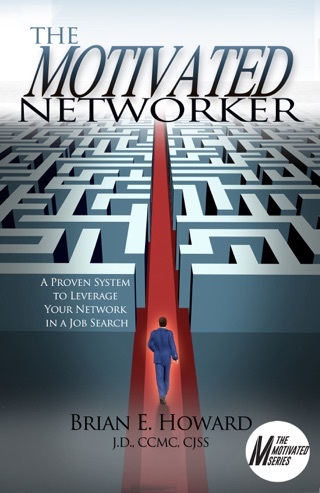 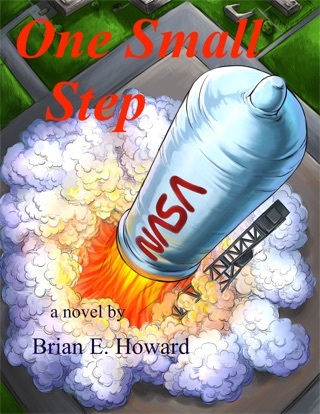 Book one in the Motivated Series by Brian E. Howard. 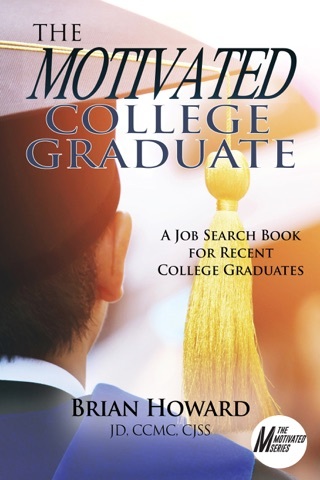 If you're conducting a job search for a professional position or considering such a job search, you should read this book. 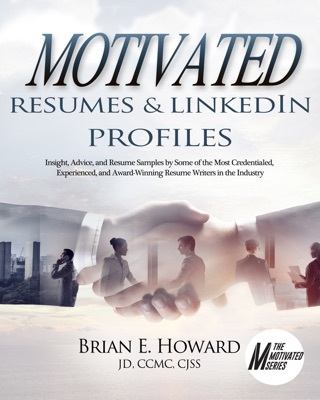 Brian Howard provides a thorough, approachable guide to each of the components of a job search that will help you be the selected candidate." 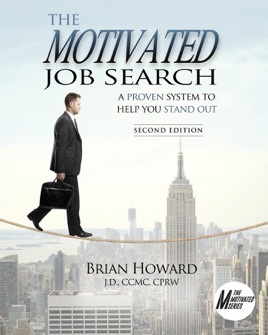 The Motivated Job Search - Second Edition is a practical no-nonsense guide to help job seekrs get desired job offers in the shortest time possible. 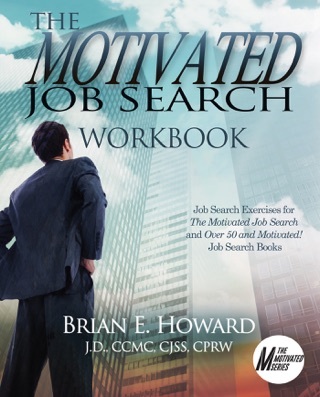 It provides up0to-date information that gives job seekers a distinctive competitive edge by teaching time-tested and proven techniques that will help them stand out in their job search. 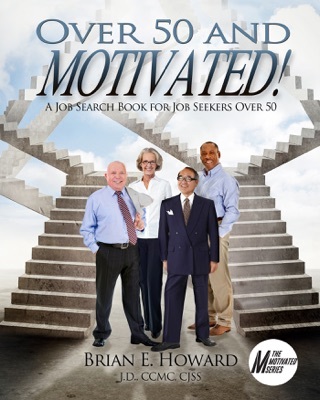 •using the "psychology of persuasion;"
•and six unique tactics that will create differentiation from other job seekers.